George Lowe, the last surviving climber from the team that made the first successful ascent of Mount Everest has died at 89, his wife says. Mary Lowe said her husband died Wednesday at a central England nursing home after an illness. 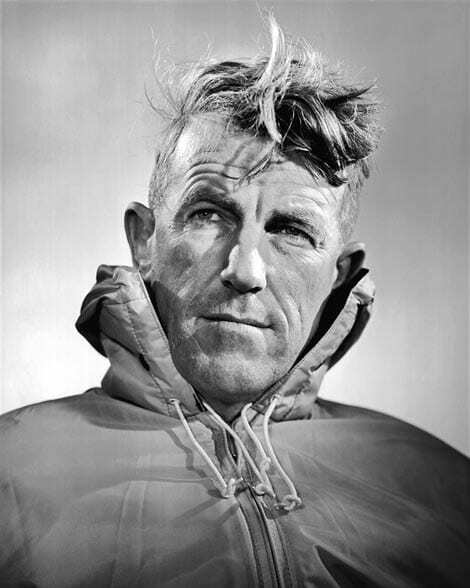 Lowe and Edmund Hillary were the only two New Zealanders on the 1953 British-led attempt to climb Mount Everest. 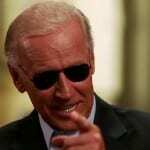 This entry was posted on March 22nd 2013 at 1:15am/01:15 and is filed under Live News Column 1, World News. You can follow any responses to this entry through the RSS 2.0 feed.